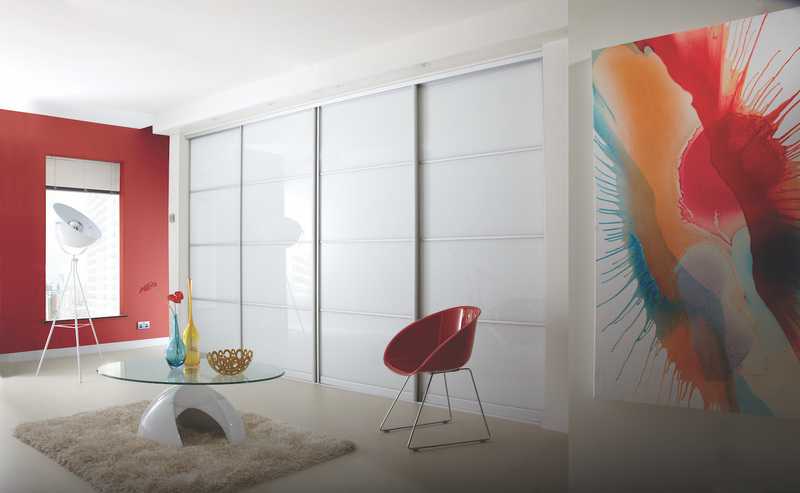 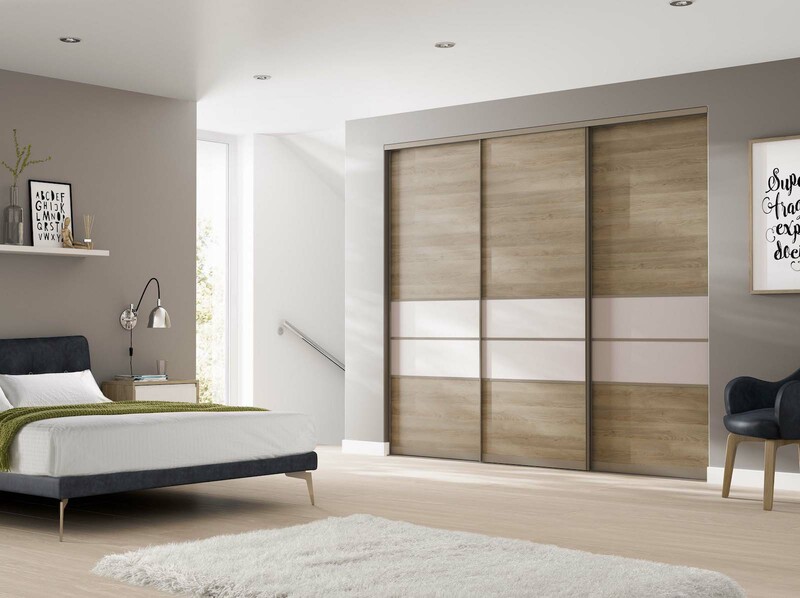 Our fitted wardrobes are perfect for maximising capacity, offering storage to help you create a spacious and attractive room. 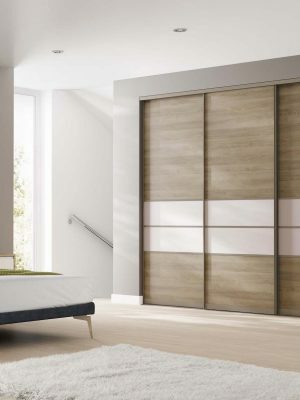 When it comes to bedroom storage, our wardrobes can incorporate everything from double hanging rails and shelves to tie racks, trouser rails and pull down garment lifts. 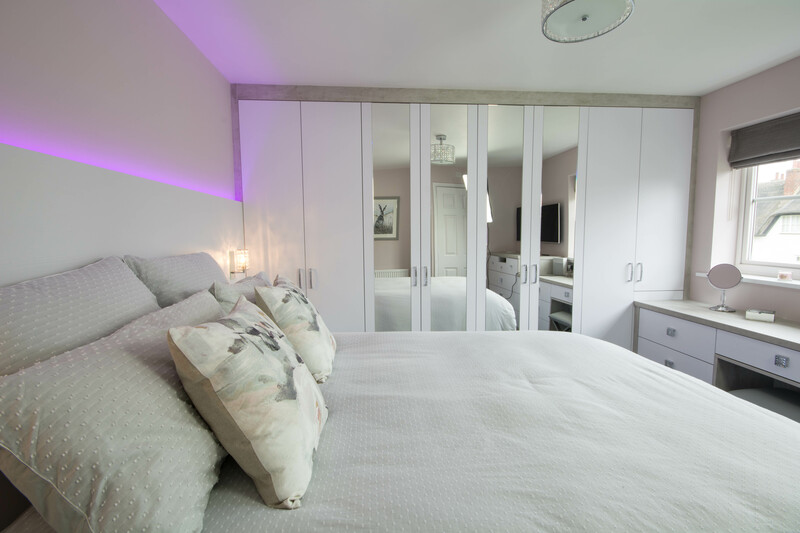 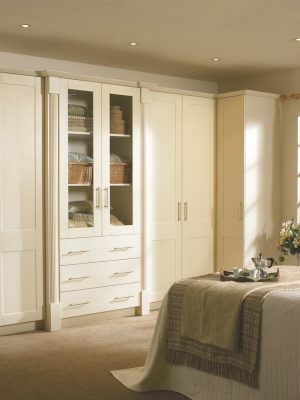 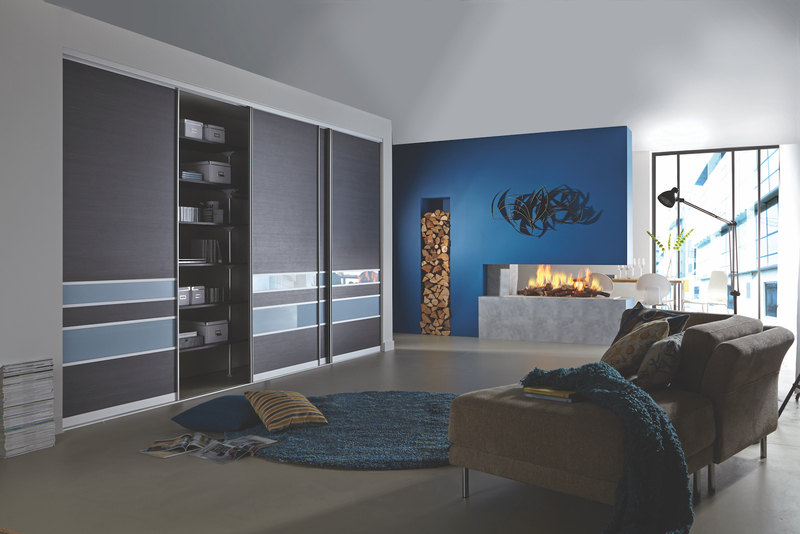 Our fitted wardrobes and bedroom furniture offer you many possibilities to create a wonderful haven and a place to relax. 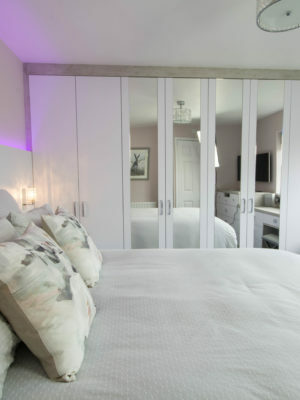 From our city centre location, we can provide fantastic local coverage with our design services and installations to customers in the local area. 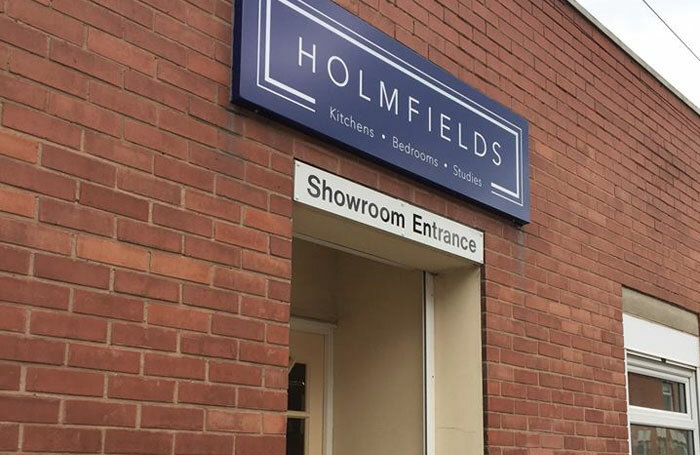 Our showroom is also easily accessible, just a short drive down the A6 and A46. 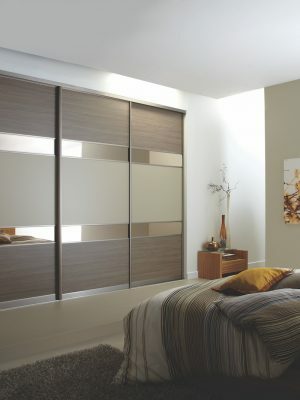 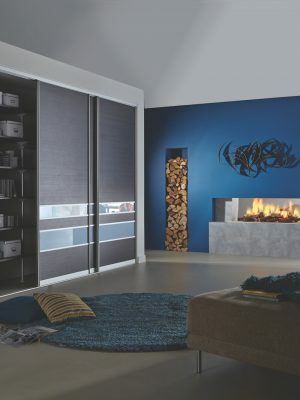 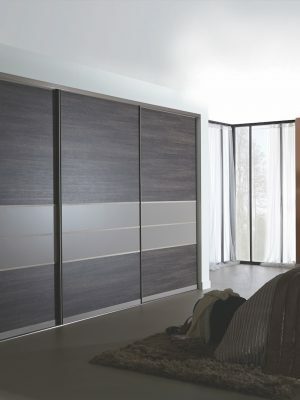 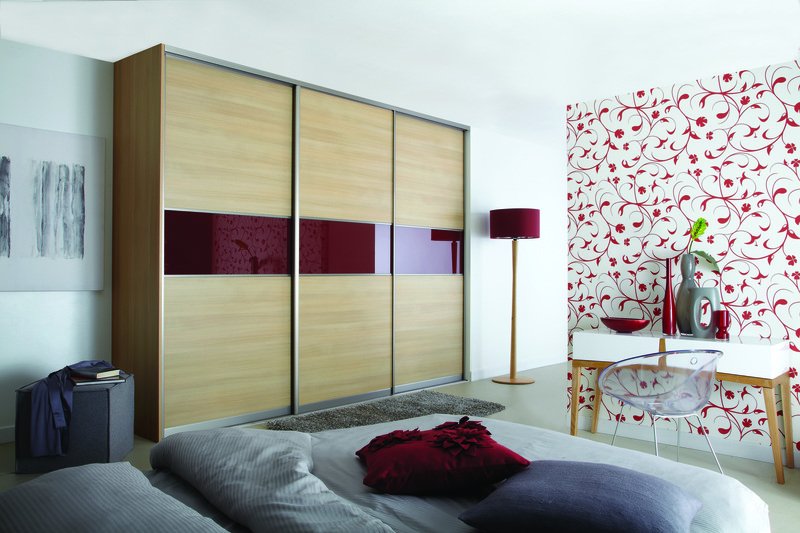 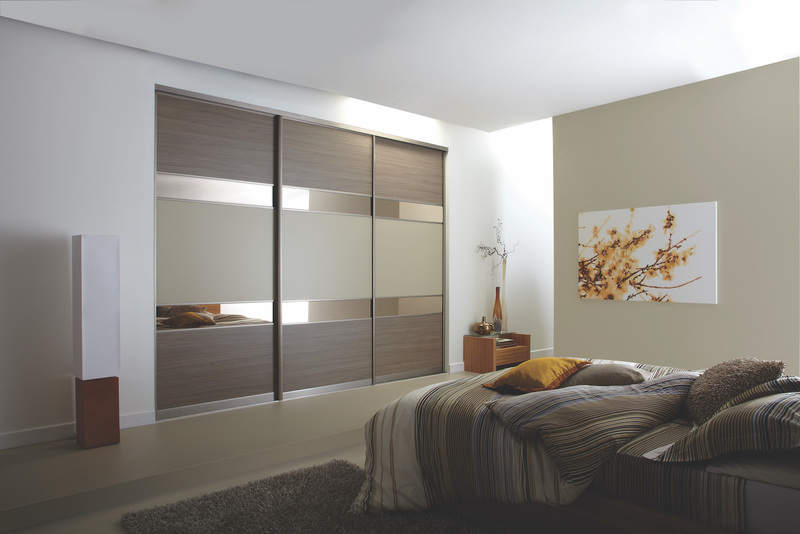 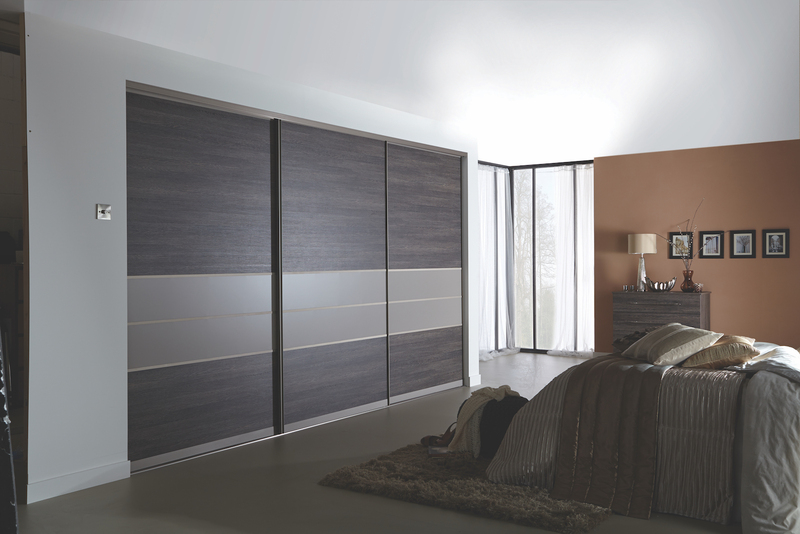 If you are looking for a local company who can transform your bedroom space, make Holmfields your first port of call. 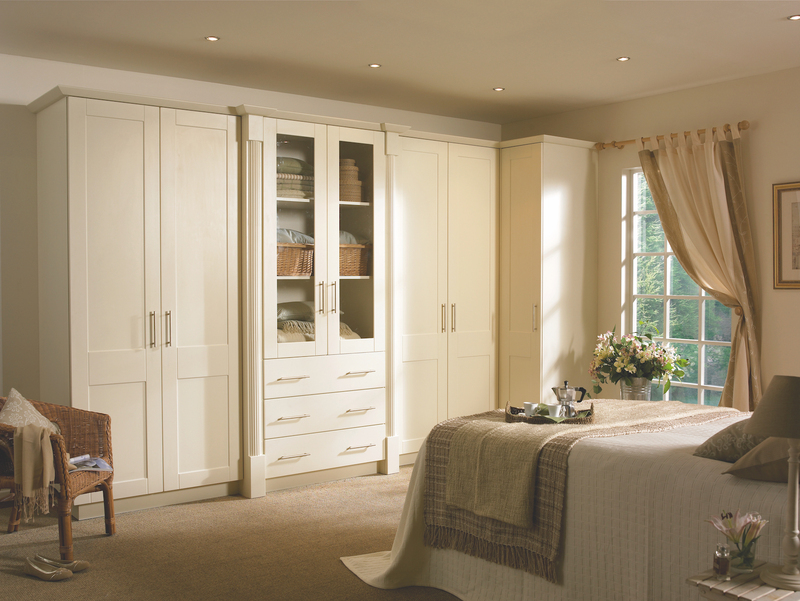 Visit our showroom today, or call our team direct on 0116 255 6669 to discuss your requirements.